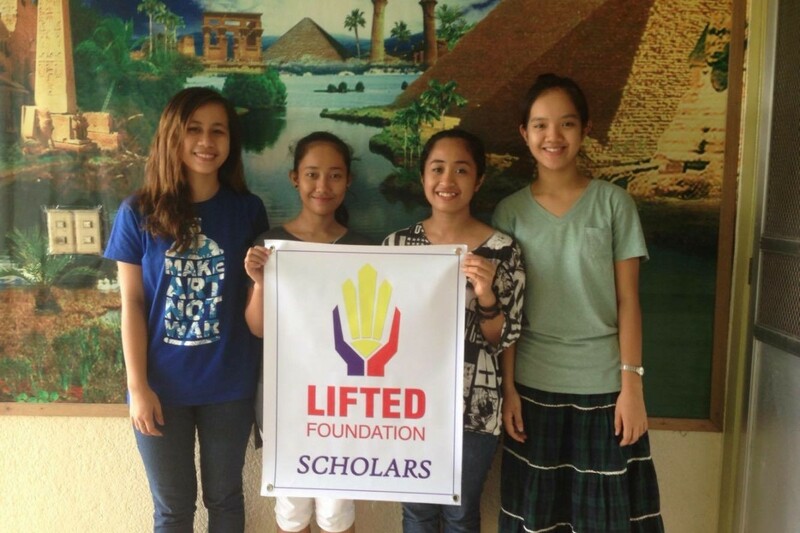 Empowering young girls living in poverty through the Lifted Scholar Program. 6 million children do not attend school at all, 36% drop out after elementary school, and only 44% graduate from high school. High performing, bright children are forced to drop-out due to financial constraints. Your donation will provide scholarships for high achieving girls who would otherwise not be able to further their education due to lack of financial means. 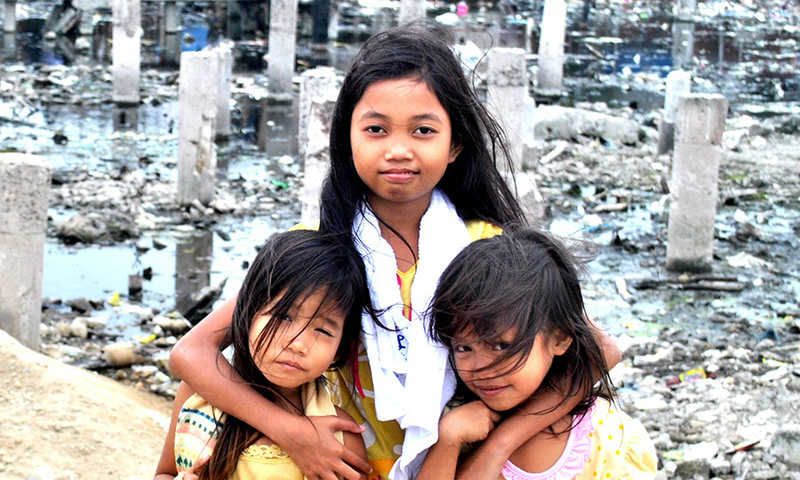 This project is to help build the future leaders of the Philippines and lift talented children out of poverty. Lifted Scholars go through a rigorous application and interview process. Applicants submit a a package consisting of the following: current financial standing (parent’s annual income), report card (signed by the applicant’s counselor or teacher), and a personal statement. Scholars are required to maintain excellent academic standing and must submit their report cards quarterly to maintain their Lifted Scholar status. Our mission is to empower women in the Philippines through education and entrepreneurship.